• Maintain engine intact: Using your car everyday you need your engine to move properly and while using these parts they start to create heat and wear down. This is why you need to make sure you have oil to properly move them. • Gas Mileage: If you don’t change your oil, overtime your car starts to use more of it because it’s not clean. With clean oil you can improve your gas mileage and start saving more money each year. • Vehicle durability: You can keep your vehicle much longer then you think. 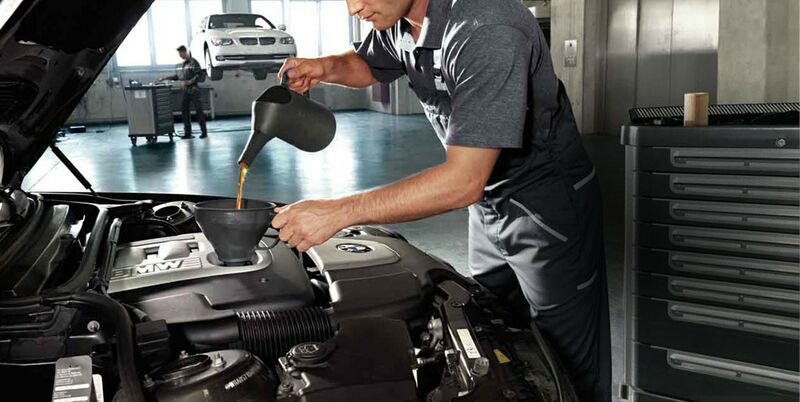 With buildup of dirt and old oil your car wants to work harder and use more of its fuel than it needs to. This is why changing your oil is good to keep your car running good and new. DigniFi and I AM MECHANICS have strategically partnered to offer a special auto repair financing program.